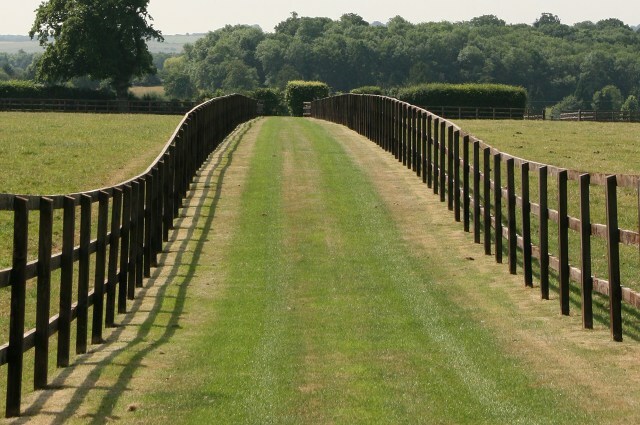 Norman Court Stud is situated in the village of West Tytherley twelve miles east of Salisbury on the Wiltshire/Hampshire border. 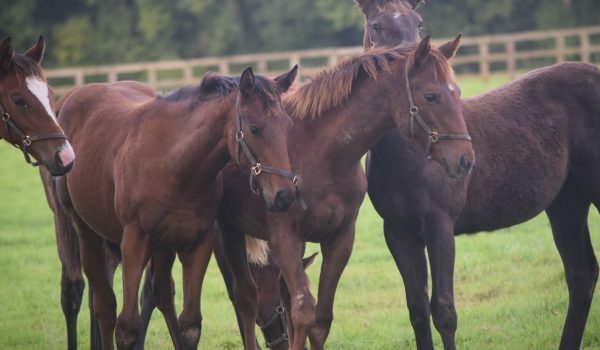 Established in 1921 Norman Court Stud has a proud history of producing top class horses. The most famous in recent years would be the Irish 1,000 Guineas champion Samitar, whilst the likes of Laugh out Loud, Nancy from Nairobi, Epsom Icon, Harrison & Nakeeta have all progressed from our paddocks to the racecourse with great success, a fact down in no small part to the quality of pasture and the facilities on offer. Having been established in 1921, Norman Court Stud has a traditional feel with it’s centrepiece being the courtyard with 32 brick boxes. This is still the hub during the foaling season with five foaling boxes all under the gaze of CCTV. Staff accommodation is situated in the old yard, ensuring that the team, all of whom live on site are on hand 24 hours a day. 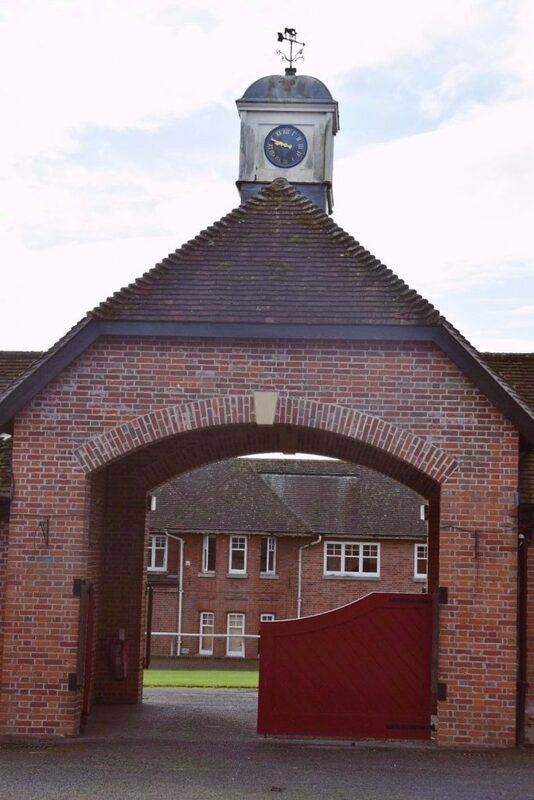 Away from the old yard, Norman Court Stud’s considerable investment in its facilities in recent years means that it can now boast an expansive indoor school, invaluable during harsh winters, with a new American barn that has doubled stable capacity. 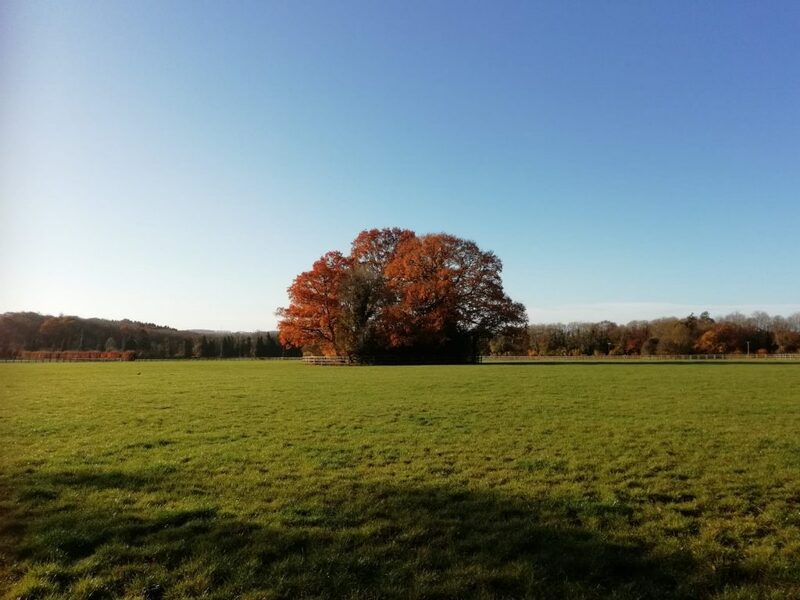 Tucked away in relative isolation, the Stud’s paddocks stand on a chalk base which ensures good drainage in a quiet and relaxing environment where our young stock can develop in a stress free environment.